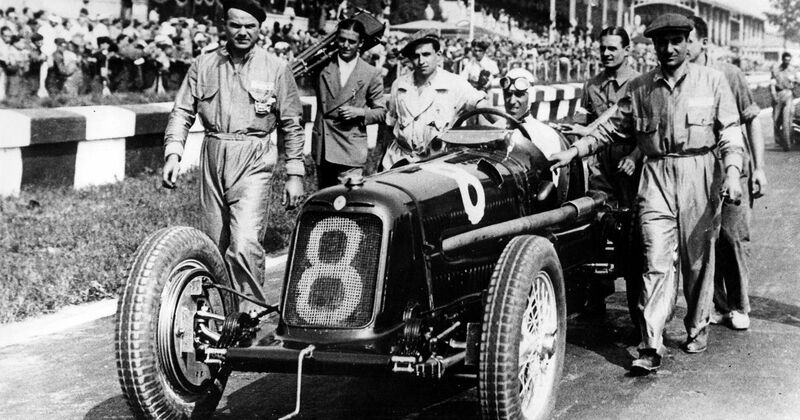 OK, so we don’t normally cover non-F1 drivers in this series, but for Tazio Nuvolari (born 1892) we’ll make an exception. Why? 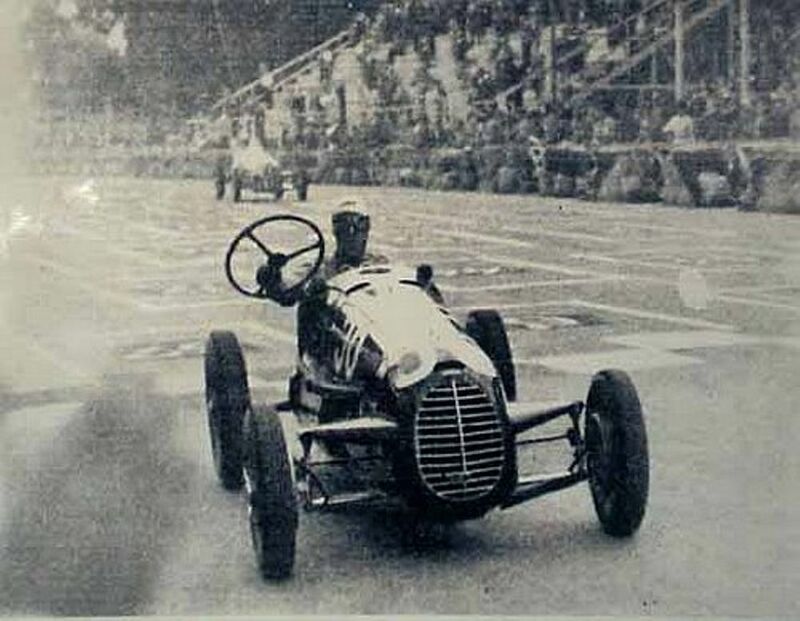 Well, he was one of the greatest pre-war drivers - if not the greatest - and would surely have made an impact in F1 had he been born in a slightly different era. Tales of his masterful drives are legendary - from beating the much faster Mercedes and Auto Unions at the Nordschleife in an outdated Alfa Romeo to the time his seat broke in the middle of the race, so he stopped and replaced it with a sack of fruit from a nearby shop. He won just about every major race that existed at the time and was the first driver to win a race for Scuderia Ferrari. The greatest driver of all time? He’s definitely right up there. Skip Barber (born 1936) bought a March in 1971 and entered it in four raced that year - although he finished twice, he was too far behind to be classified in either. He raced twice more in 1972 with a best finish of 16th in his home race at Watkins Glen, a weekend where he outqualified the likes of Niki Lauda and Graham Hill. After retiring from racing he went onto to set up the world-famous Skip Barber racing school, which has seen many of the finest American drivers pass through its doors. Roberto Guerrero (born 1958) debuted with Ensign in 1982 but failed to qualify for the first race - not because he wasn’t fast enough, but because his former F2 team boss disputed the legality of his contract and filed an injunction, preventing him from racing. The following year he raced for Theodore and though he put in a number of impressive performances, reliability prevented any meaningful results and he was out of F1 when the team folded at the end of 1983. His best result was an eighth place at the 1982 German GP.